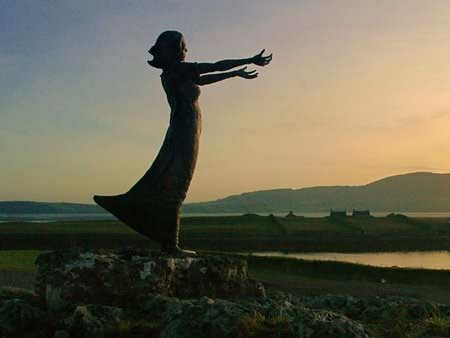 Located just 4km away from Philmar House, Rosses Point is one of Sligo’s main attractions. 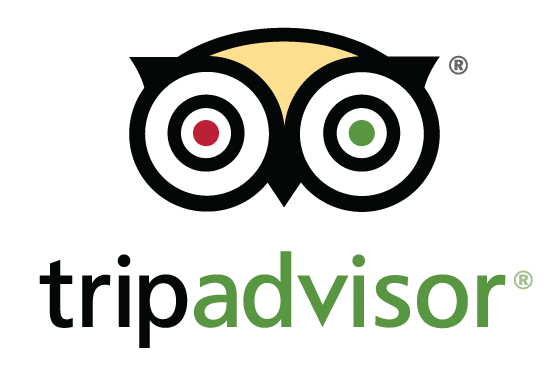 It is a host to plenty of activities like the Solas Spa, fishing trips where you can have your catch cooked in the local restaurant after, Rosses Point Golf Club, sailing, kite surfing, walking, swimming or just plain old relaxing. It is definitely worth a look. 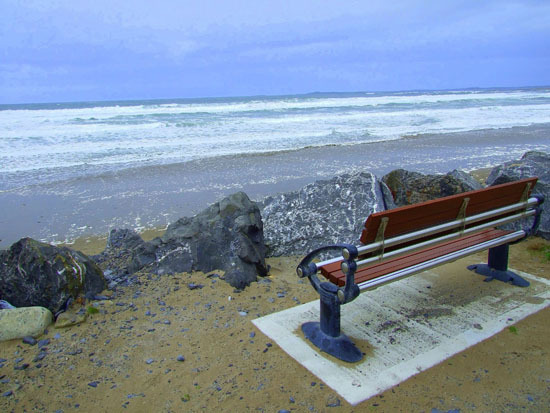 Strandhill is a super spot which always has people coming and going. It is renowned for its surfing but the beach has dangerous currents so it is not advised to swim there. Strandhill also has a golf club and many restaurants and pubs. You can also learn how to surf with one of the surf schools located on the beach edge. The beach is vast and a great way to escape the world if that is what you fancy. To say his grave is modest is an understatement. It is a plain stone containing nothing fancy in the slightest. 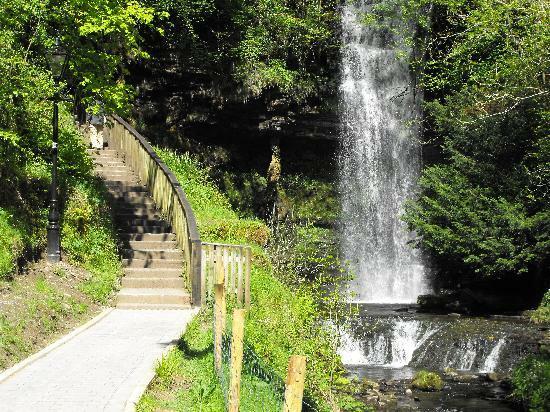 However it is worth the stop and is located on the main road between Sligo and Donegal. There is also a church, round tower impressive high cross and a delicious little reasonably priced tea room on the site also. The views of Benbulbin are also fantastic here. 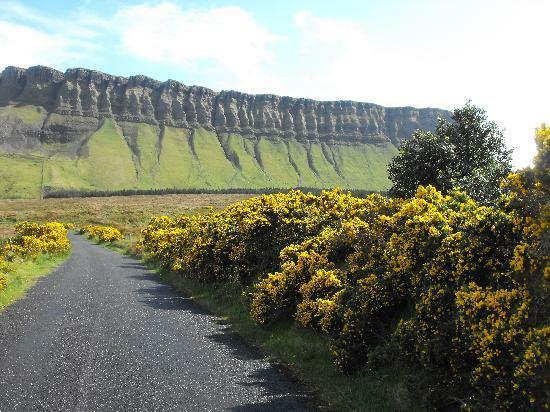 Sometimes spelled Ben Bulben or Benbulben, this mountain can be a tough climb in parts and if you intend on doing it you need to do some research into it beforehand. It is recommended that you climb it from the south end as opposed to the north because the north is the target of strong winds. 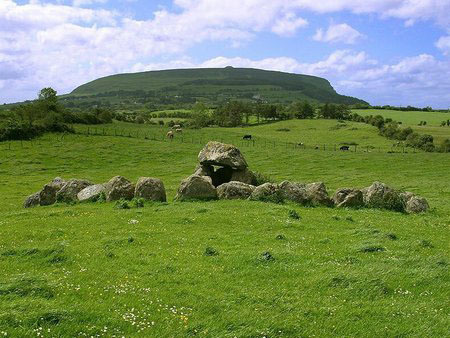 It is a distinctly different looking type of mountain and can be viewed from practically everywhere in Sligo. Yeats liked to mention Benbulbin in some of his poems. A good path which is not very strenuous, rewards you with a view of Queen Meabh’s grave up close and some of the most beautiful views known. The walk up takes 40 minutes casually. Care is needed as the ground can be uneven especially after rain. If you wish to embark on the walk try and get a nice clear day to make the most of the views. The Yeats Society was founded in Sligo in 1958 in order to commemorate and honour the memory of W.B. Yeats, and to promote appreciation of his poetry and other writings, and an awareness of the other members of this talented family. The building contains poetry and art work by the Yeats family along with work by other artists too. There is also a library there for visitors to immerse themselves in. Opening hours are Monday to Friday 10:00-5:00pm. Phone: +353 71 9142693 or visit The Yeats Society website. The Model has a bit of everything. It contains works by John and Jack B. Yeats, Estella Solomons, Paul Henry and Louis Le LeBrocquy among others. It also features once off exhibitions by people like Andy Warhol. The Model also has evenings of music and film. They can be found on The Mall in Sligo town. Opening times: Tuesday to Saturday 11:00-5.30pm. Opens until 8pm on Thursdays and hours on Sunday are 12-5:00pm. Admission is free. Phone: +353 71 9141405 or visit http://themodel.ie/ for further information on what is going on. This enchanting waterfall is by no means the biggest waterfall in the world but its location is nearly magical. To get to it you must travel around the foot of the amazing Benbulbin mountain. Once you get to the car park you will be greeted with Glencar lake. The walk around the waterfall is by no means strenuous and the experience as a whole is one of relaxation. 14km from Philmar House. This is a restored plantation castle that originates from the 17th century. 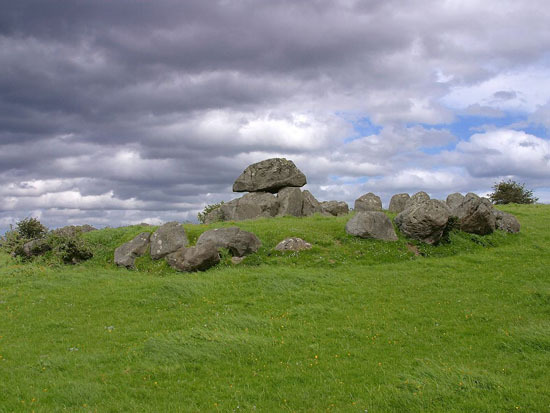 It is located on the banks of Lough Gill in Co. Leitrim made famous by W.B. Yeats. Well worth a look and a hit with all its visitors. Prices: €3 for adults and €1 for children. Concessions also available. 11km from Sligo town. A beautiful space to unwind and relax and pray if you wish.